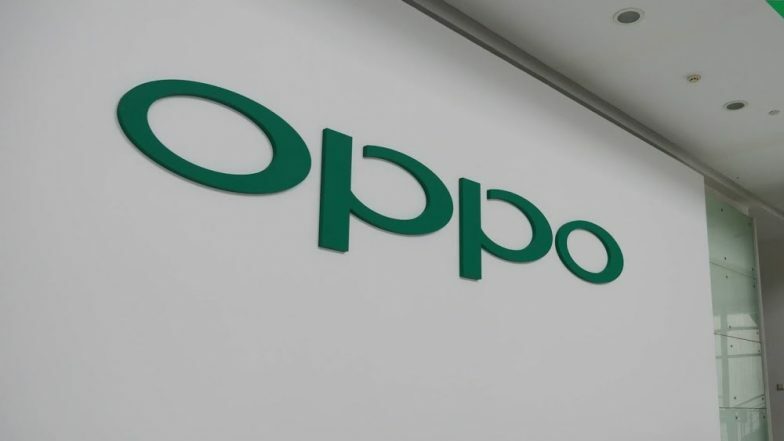 Shenzhen, March 25: The Chinese handset maker OPPO on Monday announced that its first 5G smartphone has successfully passed 5G CE tests conducted by Sporton International Inc -- a global inspection services authority. Originally showcased at Mobile World Congress 2019 (MWC) in Barcelona, the 5G phone is also the first multi-frequency, multi-mode, and multi-EN-DC combination 5G smartphone to be approved by the CTC. MWC 2019: Oppo's First 5G Smartphone Officially Announced in Barcelona.